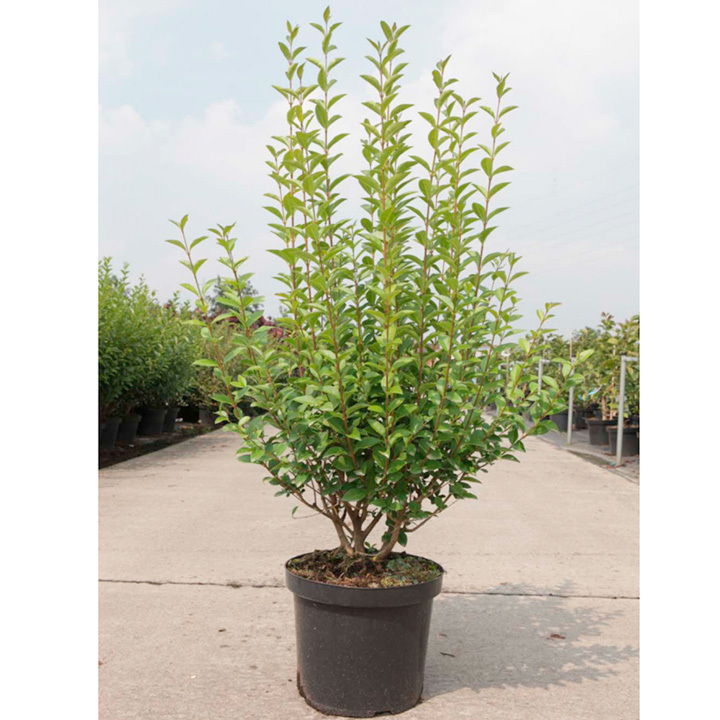 Ligustrum ovalifolium is a vigorous privet that can be grown as a hedge or screening. Small oval bright green leaves provide dense cover over the stems and clusters of white flowers smother the plant in summer which are followed by small shiny round black fruits in autumn. Height 301cm+. Supplied in a 7.5-10 litre pot. 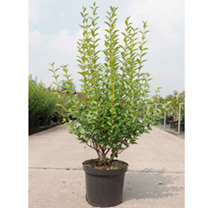 Ligustrum ovalifolium is a vigorous privet that can be grown as a hedge or screening. Small oval bright green leaves provide dense cover over the stems and clusters of white flowers smother the plant in summer which are followed by small shiny round black fruits in autumn. Height 301cm+. Supplied in a 3 litre pot or a 7.5-10 litre pot.